Beautiful ballerinas are knitted using glass beads, sequins and lurex thread that adds style to every piece and sets a benchmark of creativity. Hand embellished and embroidered with a sound concept and flawless implementation this design will always be a fashion statement. 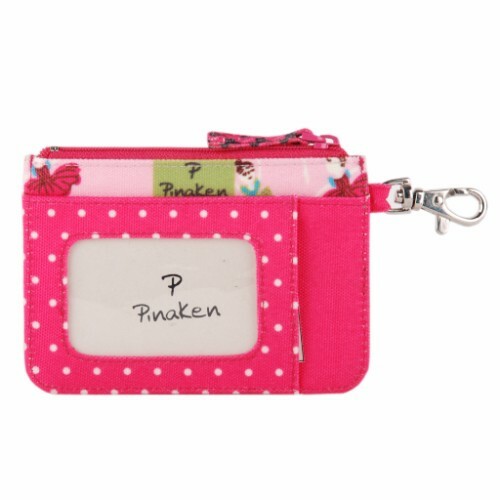 Pinaken card wallet made from canvas comprises all that any normal wallet Would have. 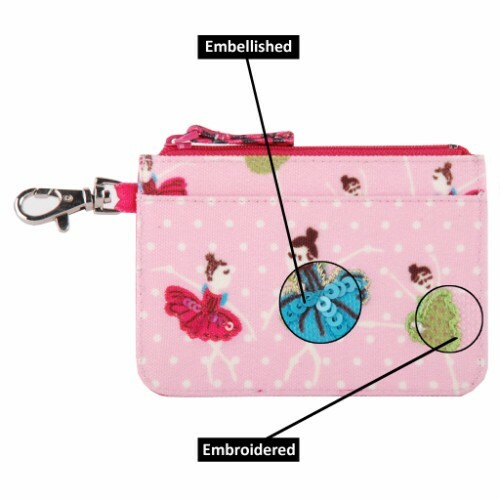 Enough space to hold your credit cards, a tiny frame that can hold your identity and Club card, gym card, pocket for cash. Designed using an aesthetic colour combination and perfectly stitched with a sturdy finish, this wallet is a perfect blend of style and utility.